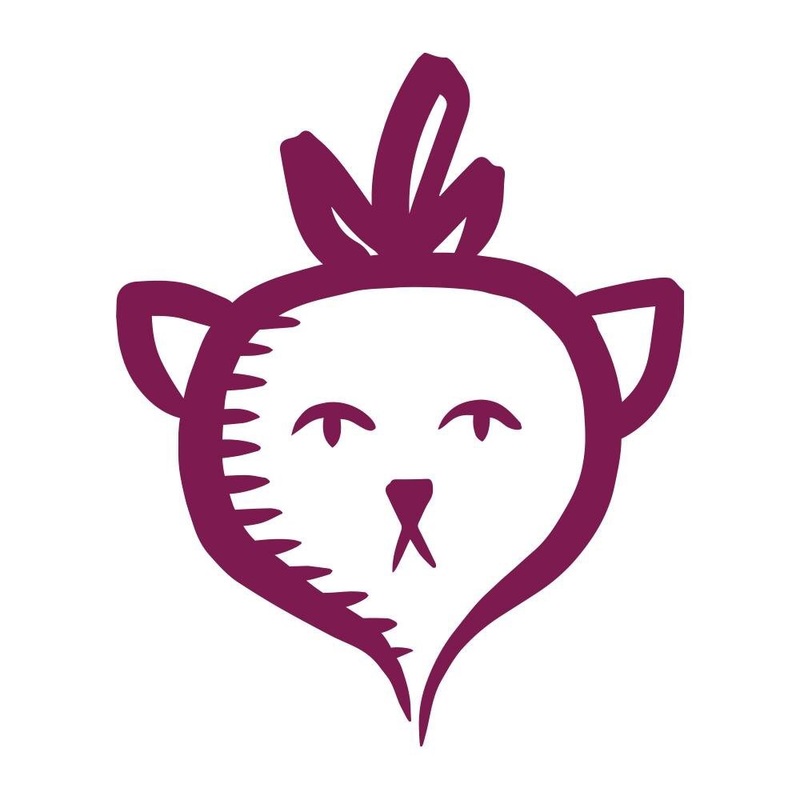 The great thing about being Vegan is that almost anything can be replicated animal-free. 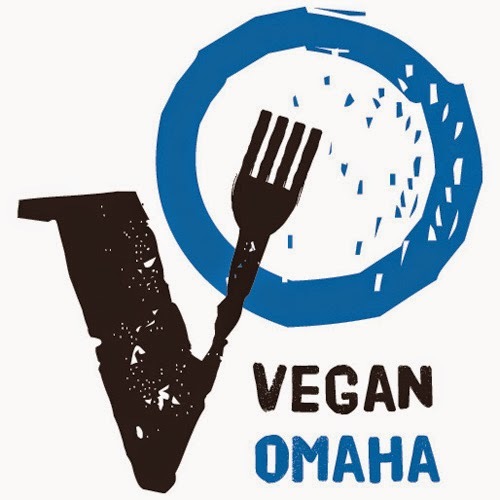 I feel like you should be able to have all of the decadent goodies that non-Vegans have. 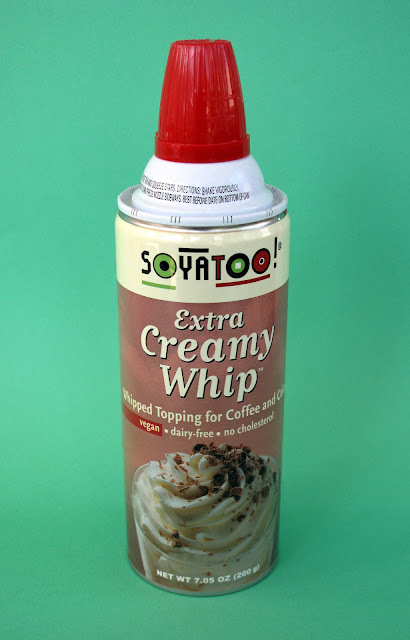 One such instance is the Soyatoo Extra Creamy Whip. Some of you have probably seen me complain about Soyatoo cans before. In the past I've had trouble getting the normal Soy Whip out of the can (as I'm sure you have, too). So I gave up on the can and started buying it in the box. Well a month or so ago, I noticed this Extra Creamy can and decided to try again. Shockingly, it worked and actually tasted better than the old stuff. 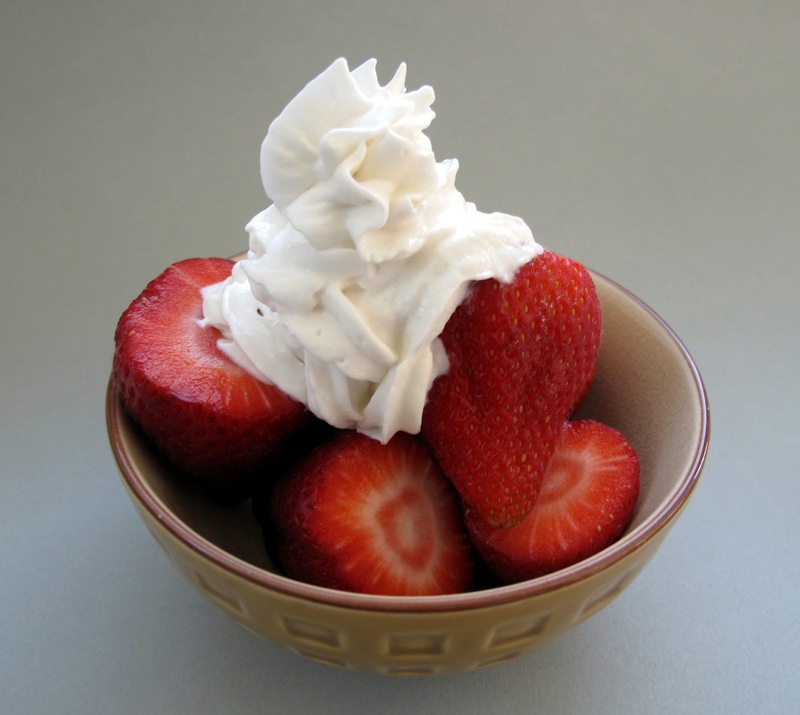 As you can see, my strawberries got creamed. Honestly, most of the whip went directly in my mouth as it should. It's thick, creamy and fluffy goodness. So, if you see the Extra Creamy Whip in the stores, give it a chance. And if you want to be non-lazy, you can follow the 7 step process to ensure your whip works correctly. I didn't, of course. oh man, this could be a dangerous product to know about! haha yum! I tasted this at Expo, and I also thought it was even better than the original. But now you're telling us it actually comes out of the can easier? That IS a dream come true! There's nothing worse than having half your Soyatoo wasted inside the can! Thanks for sharing! Now we wait and see if they decide to make a version of it with alcohol in it. I mean then you can get your whip and your booze all at once!!! A week and a half until I get to dig through the aisles at Food Fight! again!!!!! Ah Man! I can't wait to try this out. I miss whipped cream so super much. I agree, it should go directly into your mouth.